Home » Editorial » Where are all the blog posts? I usually try and keep a steady stream of blog posts published through each month – although March has been unusually quiet…. 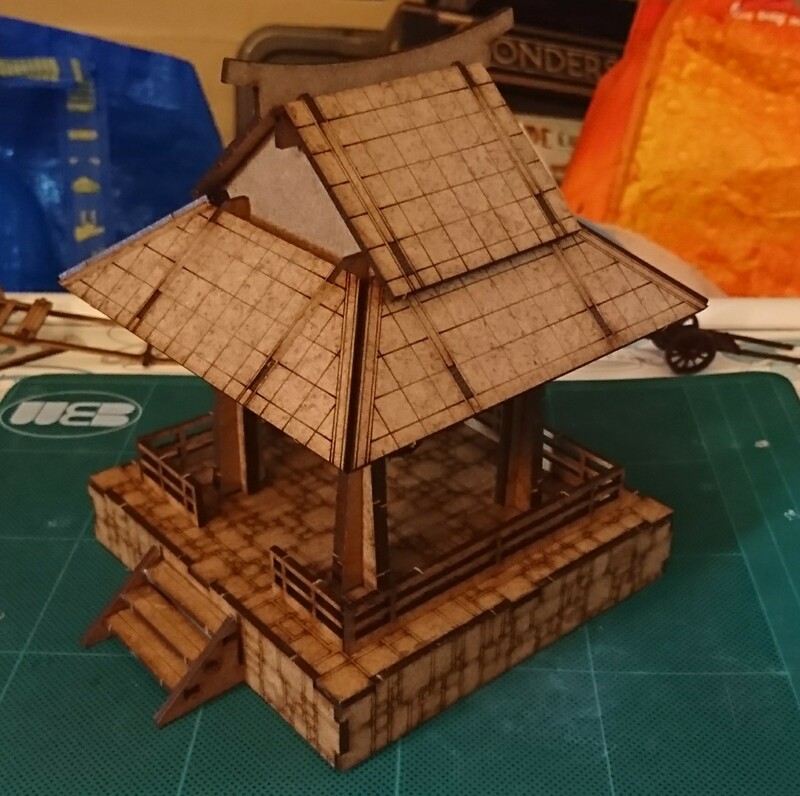 This is because I have been in ‘head down and go’ mode, building a terrain table for the Test of Honour Warring States II event which is being held at Warlord Games this coming weekend. Normal service should be resumed next week. 1 Comment on Where are all the blog posts?